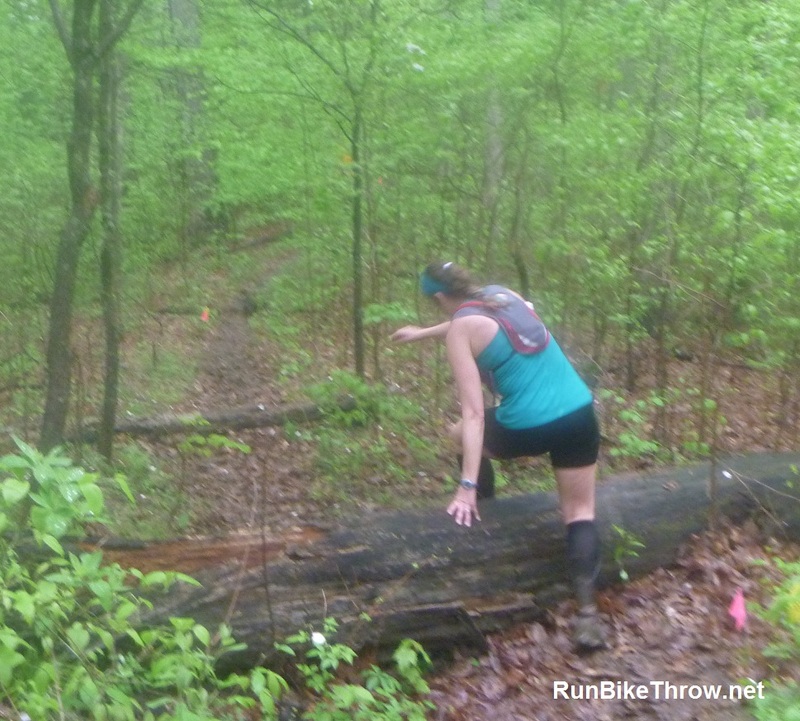 ← Trail Marathon Recap: No Wimps, Baby! 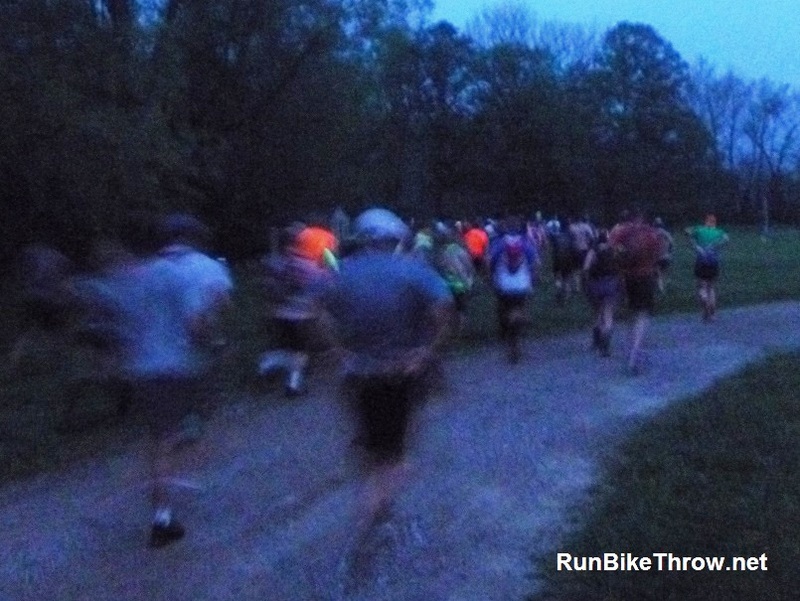 The trails of Brown County State Park in southern Indiana are the setting for the Gnaw Bone races, the second in the Running Fit Dances with Dirt series. 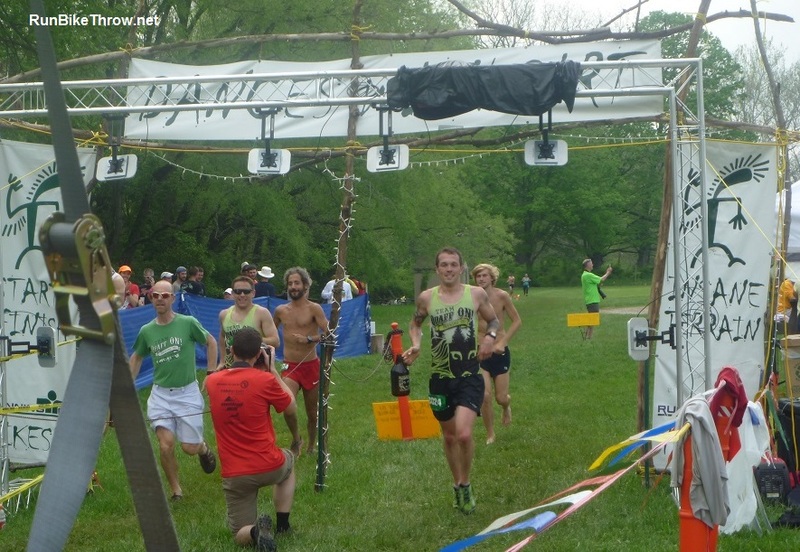 I ran the first one, DWD Green Swamp, in Florida earlier this year – you can read my recap of that race here. 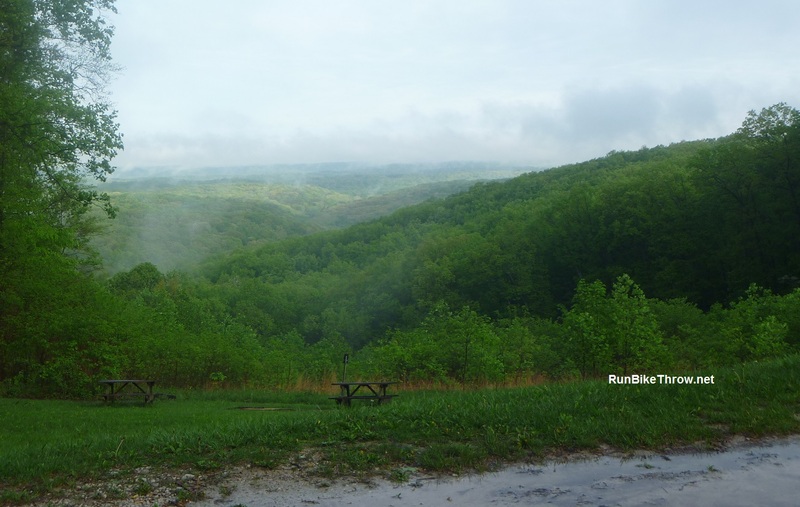 View from Hesitation Point, Brown County State Park. Green Swamp is relatively flat. 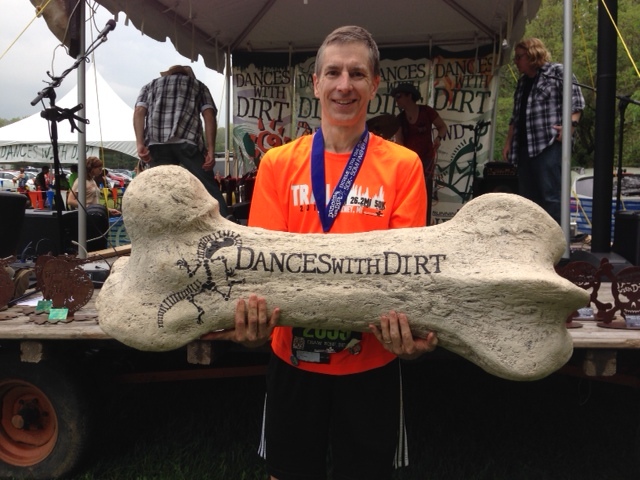 Gnaw Bone is – not so much (nearly 5,000 feet of elevation change). 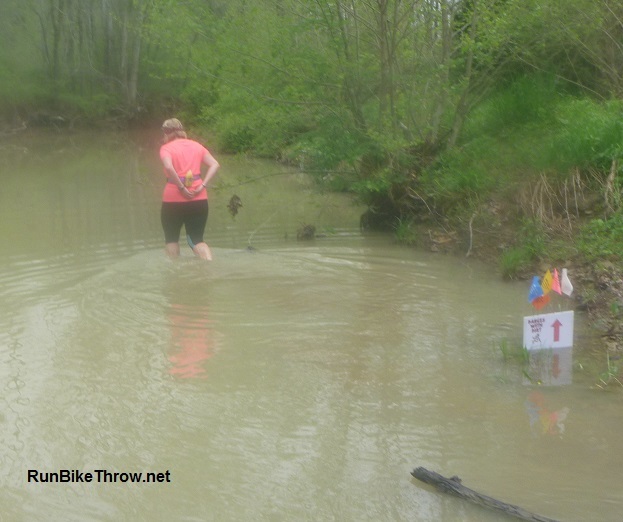 It’s similar to the Potawatomi Trail in Pinckney where April’s Trail Marathon Weekend was held, only with steeper climbs and descents, several hundred stair steps, off-trail bushwhacking, and for good measure, a downriver wade. And I was running it with a bruised and swollen right knee. What’s not to like? But I will let the photos tell the story. 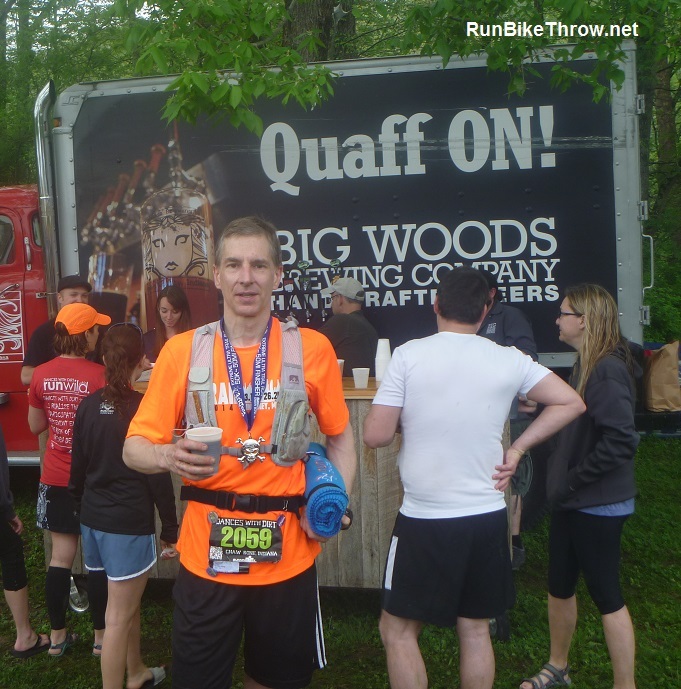 I wore my bright orange Trail Marathon shirt, both for inspiration and to make it easy for Search & Rescue to find my body. 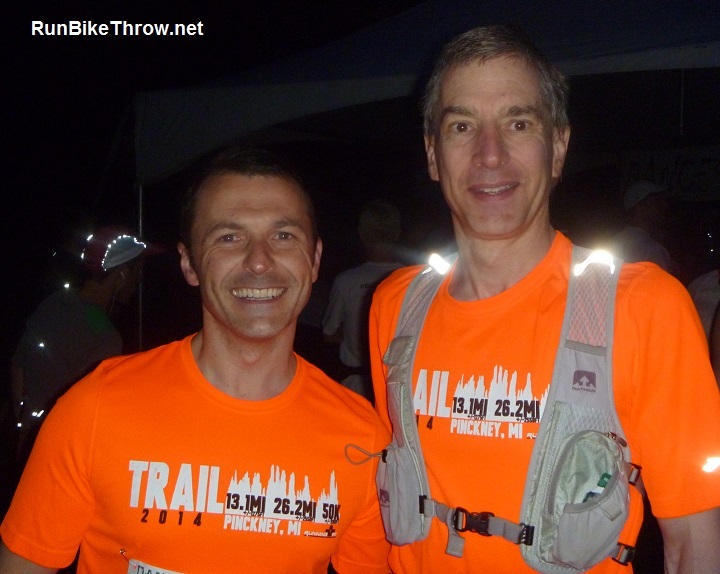 And I saw at least two other runners in the same shirt, so I wasn’t the only one running two trail ultras in two weeks. 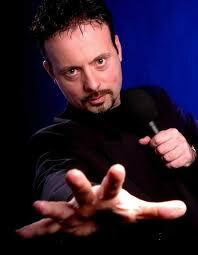 I may be crazy, but I have company! We were off and running at 6:15 a.m. The flat parts – the first 200 yards, and the last 200 yards. 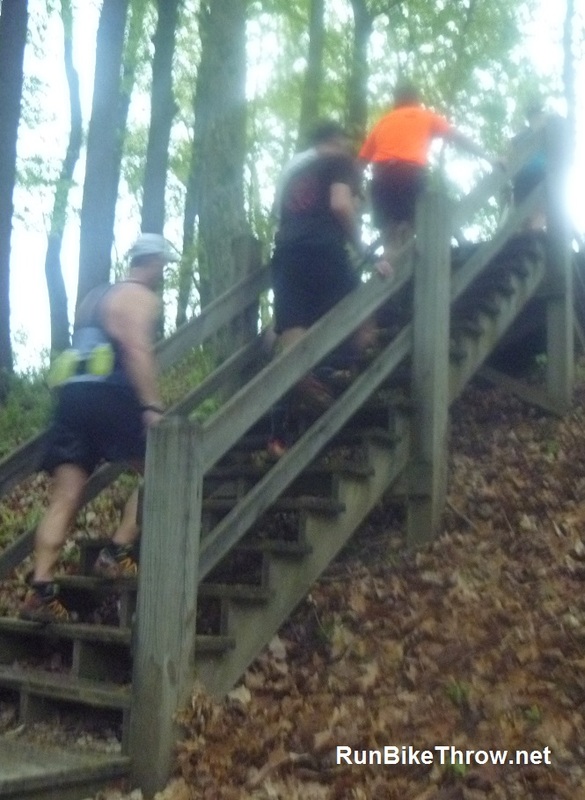 The course included several sets of stairs, including one of nearly 200 steps. Sorry I didn’t get that photo – I think I was too busy gasping for breath. Could have used these at the “wall o’ mud” around mile 18. 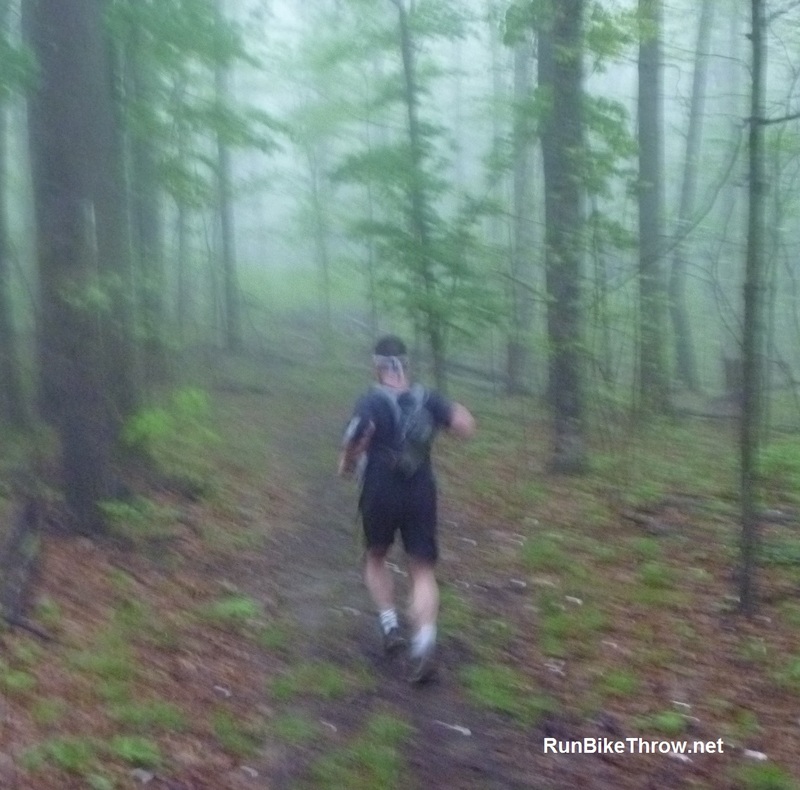 Things went pretty well for the first 8 miles or so – and then the fun really began. Slogging up another long climb. Well, could be worse – like it could start – raining – oh, nuts. One benefit, at least, was no shortage of water. 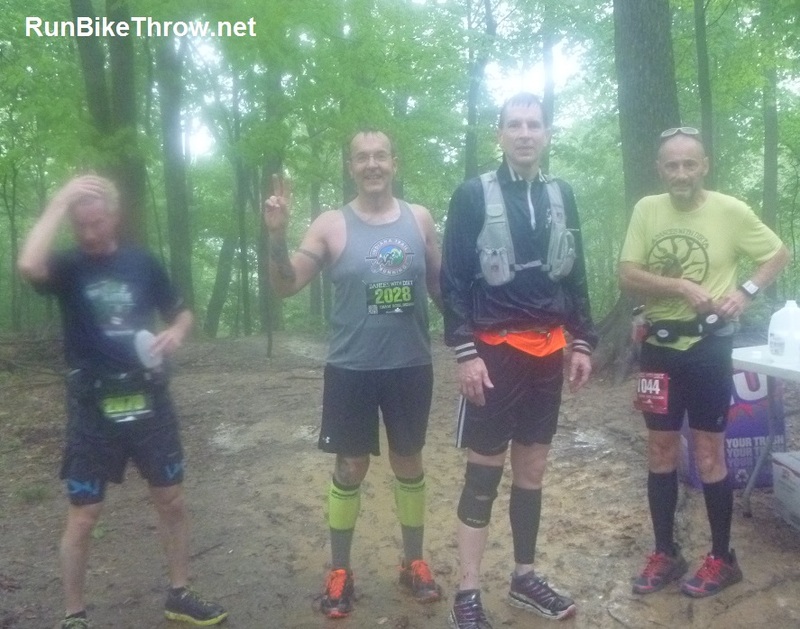 Mile 12 – haven’t seen any rattlesnakes, but there are plenty of drowned rats. 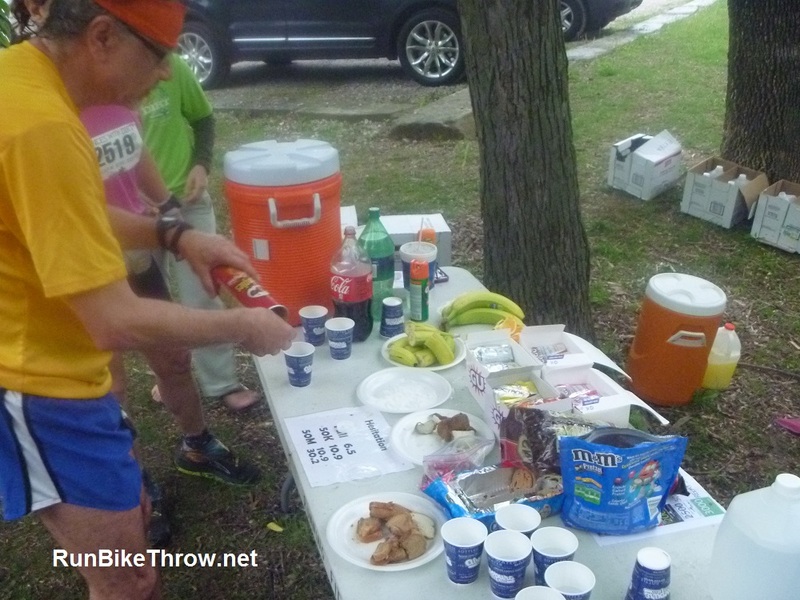 One thing I really appreciate about trail ultras is the aid stations. Unlike road marathons, they offer real food. I can only handle so much Gu and Gatorade. The ultrarunner’s essentials – bananas, PB&J, salted potatoes and Pretzel M&Ms. The Park Service is good about clearing the main trails of fallen logs. Naturally, that was unacceptable to our race planners. A few hurdles will keep those legs supple. I think this is a Black Diamond ski slope in the winter. Downhill is good, right? Tell that to my quads at mile 30. Over the woods and through the river…or something like that. Hint: Don’t wear new shoes to this race. And then – the finish line! My finish line photo isn’t ready yet, so this is simulated. Just pretend one of those Quaff On team members is me. Yeah, I’m buff. I gotta say the swag and perks were pretty good, too. Got a medal, cool blanket, and a free beer. And all I had to do was run a 50K! And the best part – my knee held up. 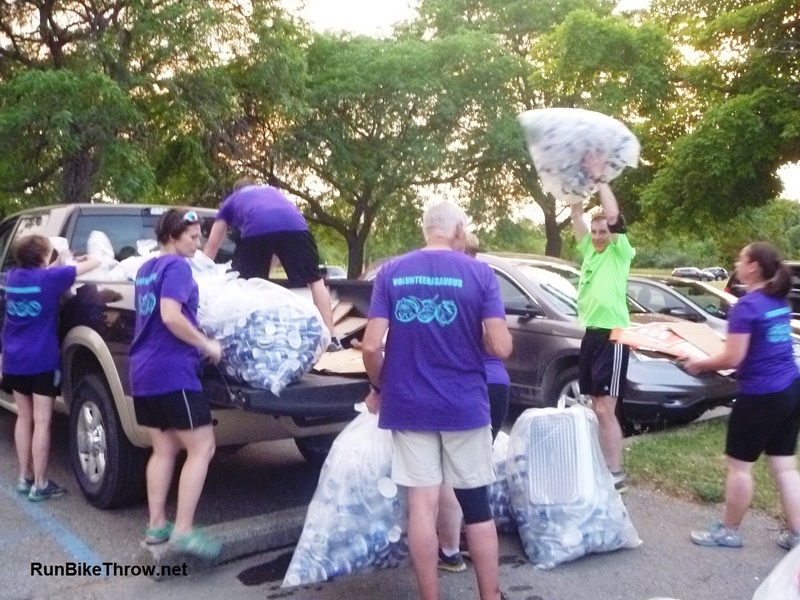 I was even able to help pick up trail flags on Sunday morning. Slowly. Next up – rest. No running for at least a week. I’ll give it my best shot, Coach. 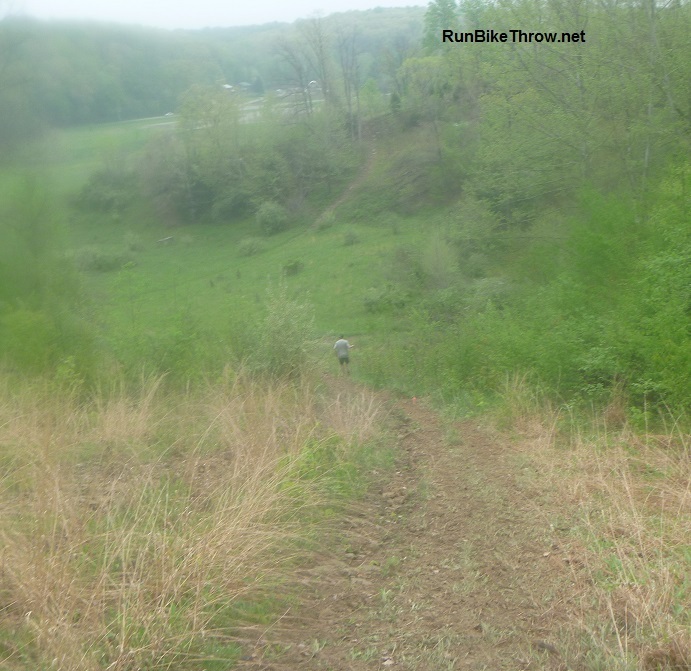 This entry was posted in Running & Cycling and tagged 50, 50K, Brown County State Park, Dances with Dirt, fitness, Gnaw Bone, Quaff On, Running, Running Fit, trail, ultramarathon. Bookmark the permalink.